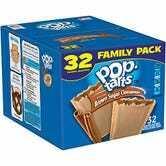 Pop-Tart Brown Sugar Cinnamon 32 Pack | $5 | Amazon | After 25% coupon. 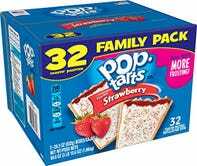 Pop-Tart Strawberry 32 Pack | $4 | Amazon | After 25% coupon. 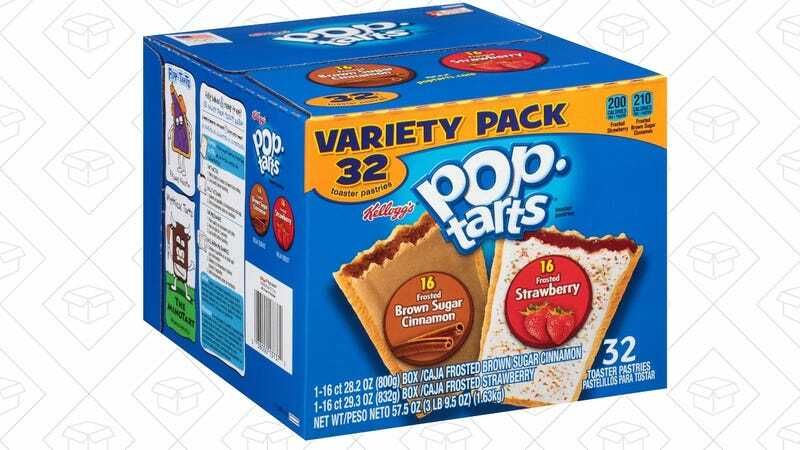 Brown Sugar Cinnamon and Strawberry are the only Pop-Tart flavors worth a damn, and you can save 25% on 32-count boxes of either flavor today on Amazon, albeit as Add-On Items.